I've occasionally done countdown articles with episodes of shows that I like, but only for their holiday episodes. 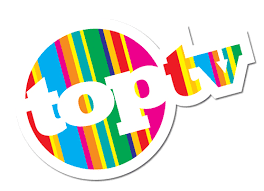 So, I've decided to expand those articles, and do a top 10 countdown for the regular episodes of the shows I like. First up is The Middle. It's holiday episodes will be excluded, unless it is a holiday to only be done once. This was an episode different for the Middle. It had heart to it, but still kept its classic Middle humor. In the season three finale, the Hecks were tasked with having Rusty's wedding at their house, and having to get everything ready for the wedding in a short amount of time because you do for family, as Frankie says. This was a really funny episode, and (as I mentioned earlier) it had heart to it when Mike gave his toast. It was different for Mike, the last thing one would expect out of him, but it was really nice. And for that reason, it made my top ten episodes out of 185. 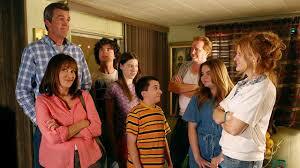 The Middle's first one hour episode was the season three premiere. This episode was really different. We got to see the Heck family during the summer, and also get some backstory about Mike and Frankie. In Forced Family Fun, Frankie (trying to make memories on the cheap), wanted to do something as a family before summer ended. Mike decided that that something would be camping, which led to bad memories for Frankie since their honeymoon was camping. 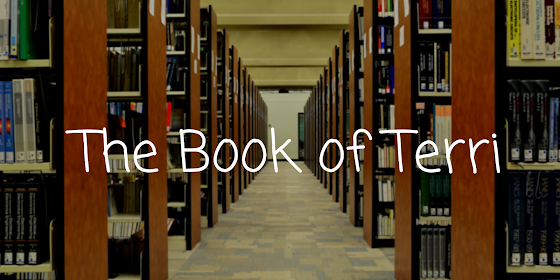 We had great backstory in this episode, and the setting made it possible for really funny and entertaining plots. 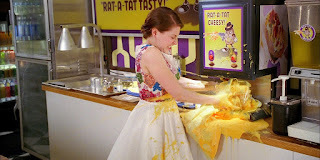 This episode was one of the Middle's few sweet moments. The main plot was Sue not having anyone to go to prom with, which led her to start dating a fellow mall worker, Logan. I'm not going to spoil anything, but Sue's story was really nice, and I loved the ending of it. 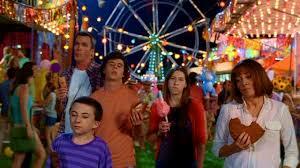 The Middle's sweet moments are great. Elsewhere, Brick and Axl were making BBQ sauce, while Frankie and Mike were trying to watch a movie for date night, but they could not stay awake, which were two really great plots. For The Middle's hundredth episode, the writers decided that it would also be Orson's hundredth anniversary. This was a great episode, I loved the setting, it was something we don't usually see from The Middle, and having everyone in the same place for a big event was fun. Some highlights of the episode include Frankie and Mike driving a giant cow, Sue trying to make Darrin jealous with Brad, Brick losing a contest, and Axl was up to another money-making scheme with Boss Co. All around it was really a fun and entertaining episode. This episode was a big step for The Middle. 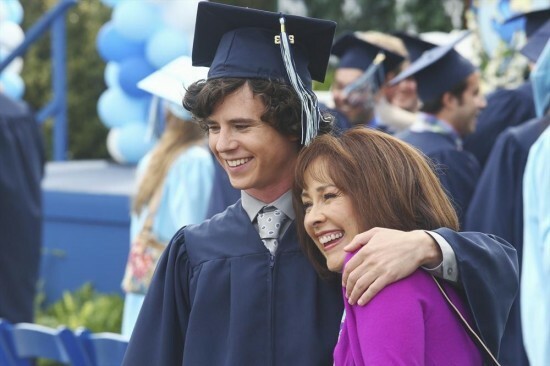 In the season five premiere, the whole family had to drive Axl back to college, which was a big moment for Frankie, having her son leave, and a big step for the show. This episode is a perfect example of classic Middle. The whole family just tried to drive Axl back to college, but being the Hecks, this led to disastrous (and entertaining) results. One of The Middle's many graduation episodes, this would have to be my favorite. Frankie and Axl began to get annoyed with each other after being so close for so long, which was the main plot of the episode. Tensions kept rising, and the climax of the episode involved Frankie tackling Axl. This was a really funny episode with crazy Frankie, and it had a really nice farewell ending. It could have worked well as a series finale in my opinion. Part two of the Heck's trip to Disney, this was an amazing episode. We got to see this crazy family and how they handled going to Disney world. There were doctor visits, font choices, fights, fun, all ending with a nice family moment. I loved this episode, it was so funny and fun to watch. 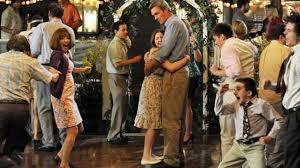 Classic Middle can be seen in season five's penultimate episode. 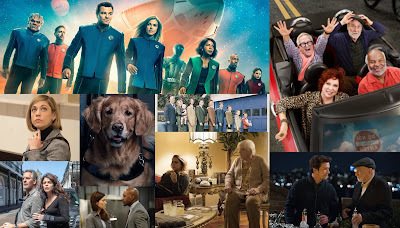 Now any fan of the show knows that when the Hecks get into a car to go somewhere, the trip won't be easy, and will result in a hilarious adventure. We really saw that in Orlando. Brick met his online girlfriend, whose parents later chased out the family calling them "catfishers", Sue failed at driving, Axl got a new name, it was all really fun. This is a close second place, and always will be. In the season two finale, the family desperately tried to make it to summer vacation and get through the last few days of school in tact. I really loved this episode, partially because I can really relate to how the whole family felt at the end of the year (I really think The Hecks are my family on TV). It was really relatable, funny, and so much fun to watch. Some of my favorite plots and jokes were in this episode, classic Middle. This hour of television is one of my favorites ever, it was amazing in so many ways. We got to see the family in a new time---over summer, which led to so many awesome plots. Mike revelaed his favorite kid was Axl, which led to the summer of Sue and Dad. Brick grew a tomato plant, the kids revealed that Mike was their favorite parent (but Frankie was a solid second), Axl had to take summer school, it was an awesome episode. All while Frankie was trying to capture the feeling of summer and give it to her kids. The episode ended at the summer fair where nobody noticed Sue was lost, Brick's tomato was SPOILER squashed, Axl's car was destroyed in a Demolition Derby Tournament, and the family finally got the feeling of summer. This episode really felt like summer, and was so much fun. No episode of The Middle could ever top it. 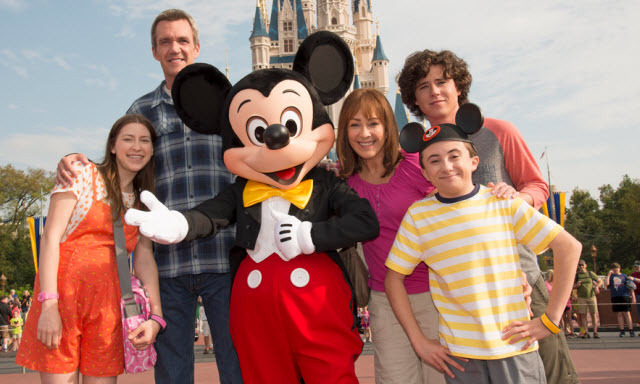 What are your top ten episodes of The Middle? Let me know in the comments below!